Just a quick post today as I’m not feeling too good! 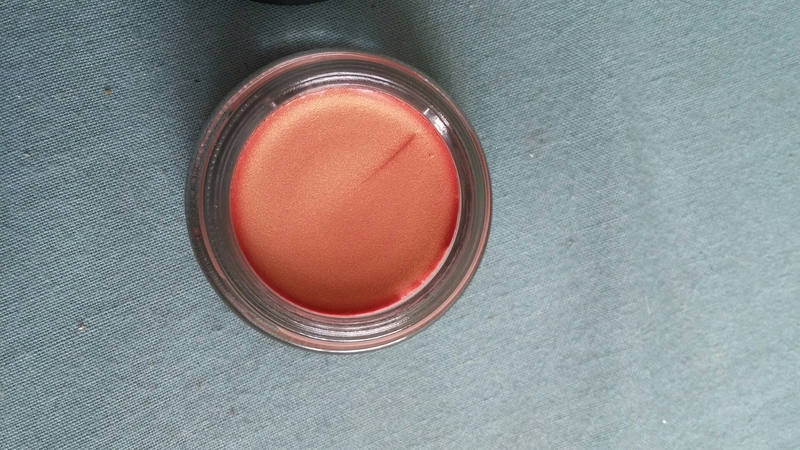 I had to have a play with my new Mac paintpot in the shade rubenesque, its so gorgeous! 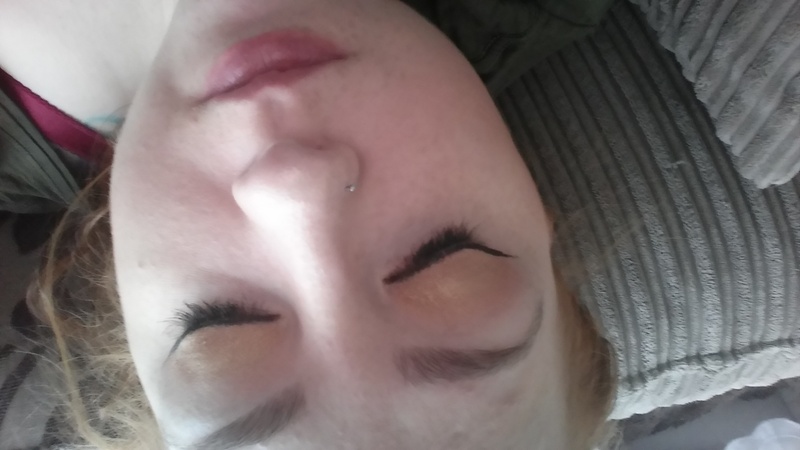 I used it as a base for a golden shadow (Half-baked in Urban Decays Naked 2) and I can’t get over how beautiful it looks! Sorry for how rough I look! I’ve got a migraine on the way bit I but I had to share how beautiful this combination looked! I love the smooth texture of the paintpots and the way that they really give life to the shadows that you put on top. ‹ PreviousHaul Time! // Mac, Lush and Office! Next ›June Favorites // Makeup, Hair Products and More!